Solar energy is precious. It deserves to be preserved and kept in the best possible conditions so as not to lose a drop. The Batsol is the ultimate storage solution. Collect the power of the sun and keep it. Keep the power. The Batsol DC storage units are so simple to use. They simply fit into your solar panel and connect to the panel on one side and to the micro-inverter on the other side. Each SPPU assembly works on its own and at its best. Now just use as many of them as you need to reach your target. No need to think about high voltages, string sizing, inverter selection, panel orientation, panel balancing, shades, DC disconnects, DC surge arrestors and so on…they will just all give their maximum. No battery room. No needed technical skills. No heavy handling. No civil works. Just use your panels as holders. Replacing a Batsol® can be done by one single person in a couple of minutes without entering high risks premises. 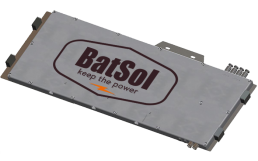 Batsol® are connected to the PV module in low voltage (less than 40Vdc). They are fully isolated and prevent any electrical shock. They can easily be stored, handled and taken care of when worn out. If one of the Batsol® is damaged, the generator’s operation and the other Batsol® are not affected and keep on working. 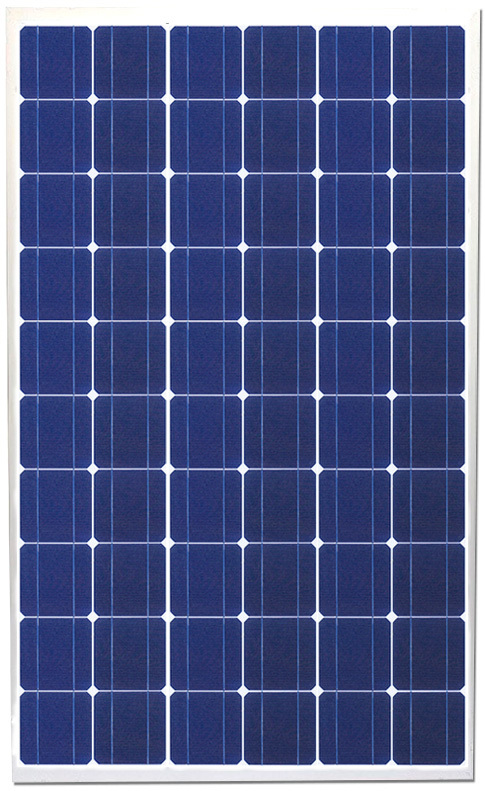 If the Batsol® stops working, the PV module keeps on producing. The BatMatch® drives your energy just as you want it to be driven. Get hold of your production and make the decisions on how to use it. Calculate the benefits the Bastol system can bring to your project. 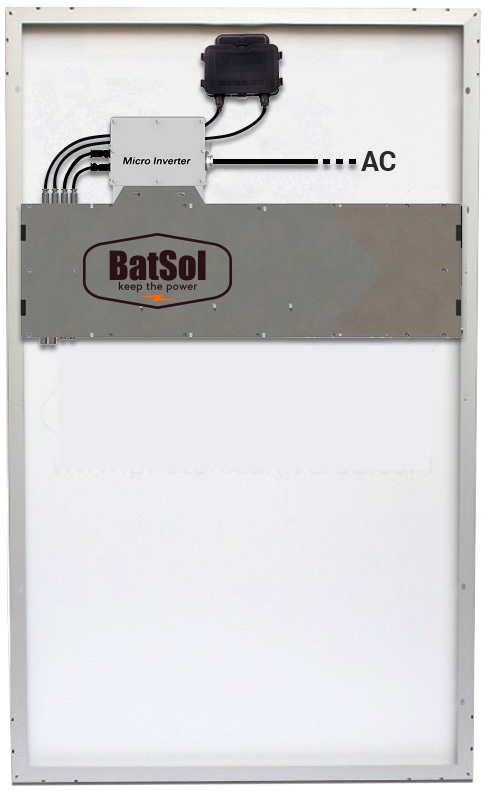 Batsol is the ultimate solar energy storage solution for micro-inverters. Batsol helps you keep the power! © 2017 Batsol Power All rights reserved Legal notice.